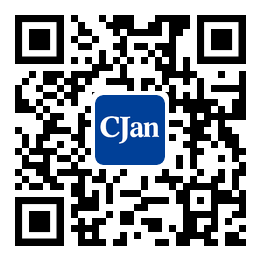 ﻿ The advantage and function of hose - CJan Fluid Technology Co., Ltd. In complex piping systems, there are often due to the limitation of space position, causing installation work difficulties: pipe forming equipment is not up; bending over and over, improvise onto the pipe, inevitably produced local cold correction. According to the pipe diameter and the specific situation of the scene is different, the cold calibration from a few millimeters to tens of millimeters, some of the hundreds of mm. Practice has proved that the greater the amount, the higher the internal stress, these residues in the pipeline system in the installation of stress, is undoubtedly a great interest. A certain type of bearing oil pipe in the engine, in the actual operation of a number of accidents, is due to the installation of high stress. Because of the internal stress of bending and bending under the nominal bending radius, it can bring great convenience to the installation work, and also guarantee the safe operation of the pipeline system. This is the main reason why some piping systems must use the hose.